Saturday afternoon soccer games = Friday night pasta night. I have so much respect for soccer players. They are really in great shape. I wouldn't even be able to guess at how far they run but I can tell you that for the 90 minutes that the clock is running - they are running. All of that running requires a lot of energy. Courtney's favorite way to get the energy she needs for a game is pasta. For her, its pregame fuel. Heat 1 Tablespoon oil and 1 Tablespoon butter in skillet and saute until pink and cooked through. 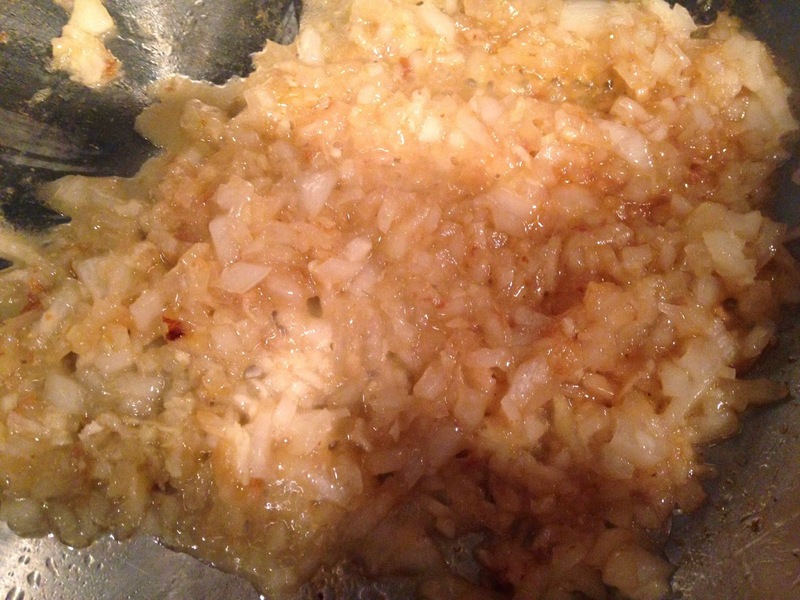 Remove from skillet and add 1 more Tablespoon oil. Add onion and garlic and cook 3 minutes. Ad sherry and cook until evaporated. 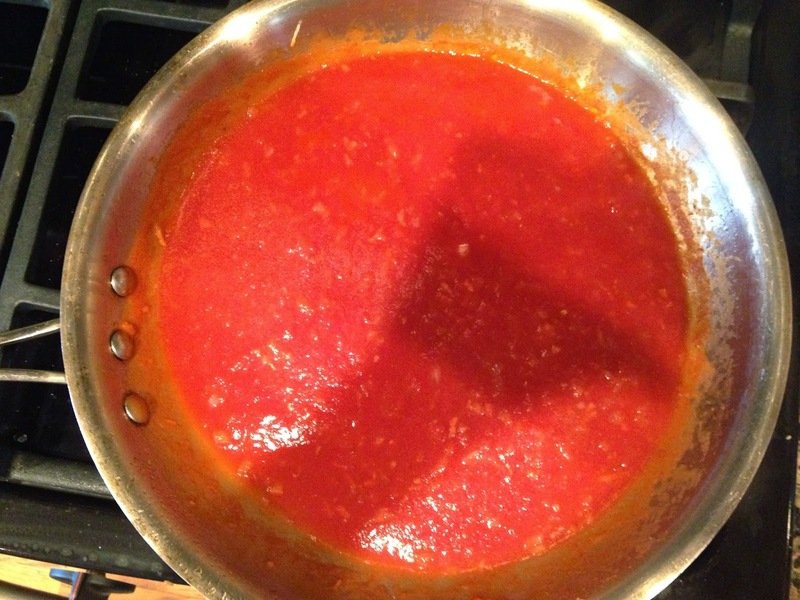 Add tomato sauce and bring to a boil. Reduce heat and add cream. Add shrimp, chicken, and basil. The pasta was great and the soccer game ... well, it was pretty great too.